Ensure my life insurance was up to date and covered suicide. Clean up my receipts/accounts in my room/online. I figured my wife would need access to most of accounts eventually. Research the most effective and painless ways to accomplish my goal. Apparently this is a pretty common thing to do. At some point I decided I needed to talk to a psychiatrist or psychologist. I was still deep into my depression, however, I felt the need to reach out a few days later. I was able to get in to see a psychologist I have seen before and I was able to turn it around eventually. She was able to talk me into putting a stop on my plan and to this day, I don't know where our life insurance documents are kept. I asked Chantel to move them and not tell me where they are so I am unable to finish that task. Talking with her helped but what helped me even more were the anti-depressants I received from my family physician. Up until that point, I had been fairly "against" being treated with pills. For no other reason than the stigma that is associated with it. Which I can now say is completely stupid. I REALLY wish I had done this a lot sooner. It has been a life changer. Up until this point, I have been very easy to go off the rails and was quite an angry person very quickly. The drugs have really helped with those really low lows. I still get mad and upset, however, I don't feel myself going nearly as deep as before. And I have a lot more patience on a day to day basis. I actually feel fairly stable at this point. And my wife has said she doesn't feel she has to walk around on egg shells anymore. I remember when I first went to see my family Dr. and I expressed how much I felt like a complete failure. I have a great job, great group of friends, a wonderful supportive wife and family and really don't have any hardships to speak of. But as anyone with depression or a mental illness will tell you, it isn't always what is on the outside that causes the issues. For me, it's an imbalance of chemicals on the inside which really affects my moods. Couple that with some compounded stress and it makes for a hard combination to deal with. I wish I could say that all was perfect, however, the drugs do have some fairly significant side effects which do cause other problems, however, none of them have been a show stopper at this point. One thing it did do though was take me completely out of running which has really put my fundraising efforts on the back burner. I finally got up the nerve to go for a run last week. A 20 minute painful run. I also went for a 30 minute bike ride the next day which was much more enjoyable. So where does this bring me in my quest to follow Matt's footsteps into Ultra running races? I feel like I need to take things a lot more slowly and get back into running a little bit every day. But I think to remain on the healthy scale, I need to look much further into the future for completing this goal. I'll keep you posted. 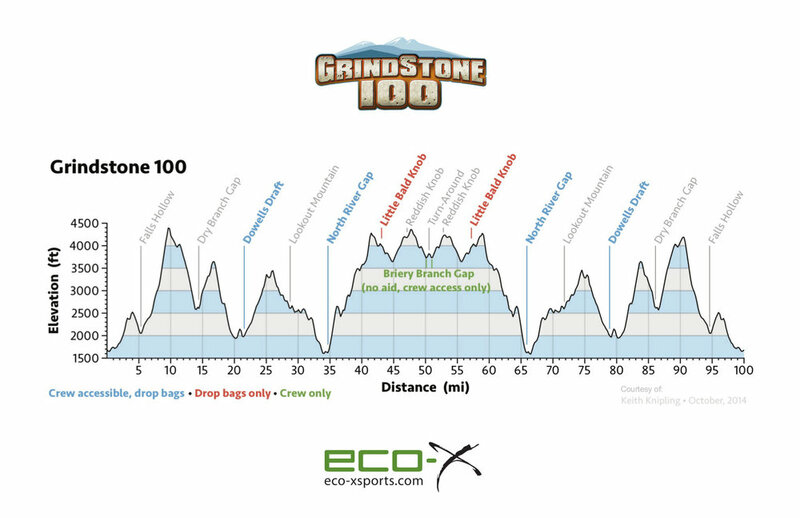 B. I seem to have the ultra mindset that if a race doesn't go for at least a couple hours, it isn't worth the drive. I have NO problem losing to younger runners. Fact is they have that higher end speed I don't have anymore and well, they are younger. But what this girl did was simply outstanding/murderous. I caught up to her at about the 2K mark and every time I came up on her shoulder she would increase her pace and ease up again just enough to allow me to come up on her shoulder again and then boom, she was off again. It was a masterful display of how to demoralize an opponent and I think if she keeps going with her training, she will be a force some day. It really brought me back to my days running cross country in high school. Same sort of tactics, however, usually it was about who could hang on to the pace the most on a given day. This past Friday, October 20th, I drove back down to Virginia to attend Matt's funeral. I won't go into the details of the service itself only to say it was beautiful and heart-wrenching and I was thankful I could be there for the people that were closest and most important to Matt. The most touching and, in my opinion, perfectly articulated portion of the funeral was the poem read by Matt's sister Elizabeth to close out the service. Thank you to both families for allowing me to be a part of this day. It is something I will never forget, and it will fuel me through the long days to come. See that teeny tiny hill on the left hand side right before the number 5? That is how far I went. Needless to say I was knackered. It was constant rocks, skinny trail running and just lots of up. This is what my workout looks like in Trainingpeaks. The red line is my heart rate (see next image), and the green line is my pace. Goes way down on that hill. In terms of my heart rate, the big red block on the right side is my Zone 5 heart rate (anaerobic capacity). Essentially, this image SHOULD be the complete opposite. The big block on the far right SHOULD be on the left (aerobic range). Here is a link to the full workout. Lets just say I will be working on spending a lot of time in the vertical position on my treadmill this winter.